The Guild website is a great resource for finding certified teachers in Ohio. Here you can find a teacher for your specific needs, taking into account your preferences for location and/or specialty. To find the best teacher for you, use our online Member Directory. 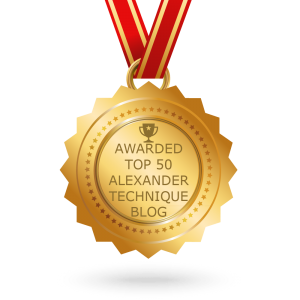 All Guild members have been certified to teach The Alexander Technique by the American Society for the Alexander Technique (AmSAT) or Alexander Technique International (ATI). Guild members typically teach private lessons as well as groups. Guild teachers are available to give practical, informative, and inspiring workshops for the general public, businesses, and private groups, focusing on how to apply Alexander Technique self-improvement principles to everyday activities at work, home, and during recreation. Find out about current Guild events and special offers in your community on our Events and Special Offers pages. Many events are free and open to the general public. Read about what Guild members are doing and thinking about the Technique in our online Magazine. 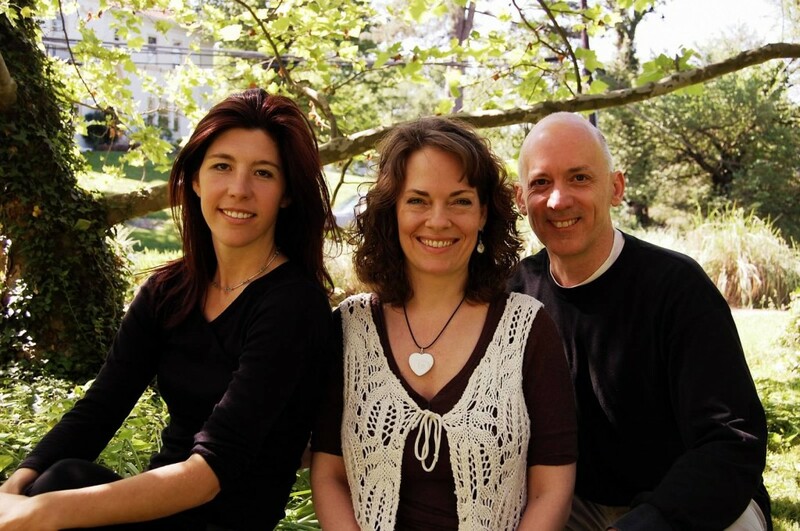 For more information about The Alexander Technique Guild of Ohio or about The Alexander Technique, please be in touch with our three Co-Directors via the Contact page. Or find a Guild teacher near you through our Directory page. The Alexander Technique Guide of Ohio does not certify or monitor professional development of its members. Each member is already required to follow the training, ethics, and professional development guidelines of their certifying organization. Additionally, this website is designed to provide accurate information in regard to the subject matter covered. If medical, psychological, or any other expert assistance is required, the services of competent professional persons should be sought.